Headquartered in Houston, Texas, Hicks Ventures was founded in 2007 by Patrick Hicks. The company’s real estate professionals have more than 100 years of cumulative experience in construction, development, property management, marketing, leasing, building improvement, market analysis, project selection and advisory services. 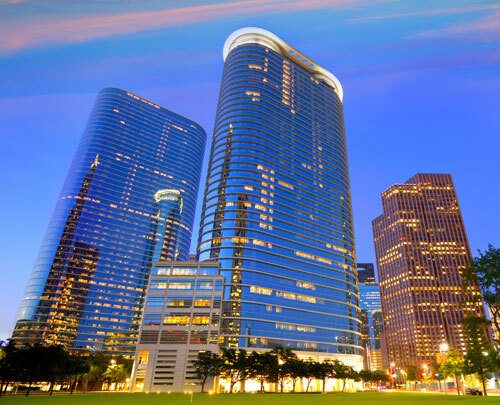 While Hicks Ventures offers a full suite of real estate services, from development through leasing and property management, the company specializes in acquiring attractively priced Class A and B office, medical and hotel properties in markets with strong fundamentals. Hicks Ventures adds value by redeveloping, recapitalizing and providing superior property management, marketing and leasing services. Opportunities are identified through the company’s long-term relationships with its advisory committee, joint venture equity partners, mortgage brokers, investment sales brokers, life companies and banks. Hicks Ventures’ goal is to sell the acquired buildings in three to five years and generate greater than 20% IRR for its clients.